It’s hotter than hell in Phoenix this weekend so what better reason to stay indoors and play a game. 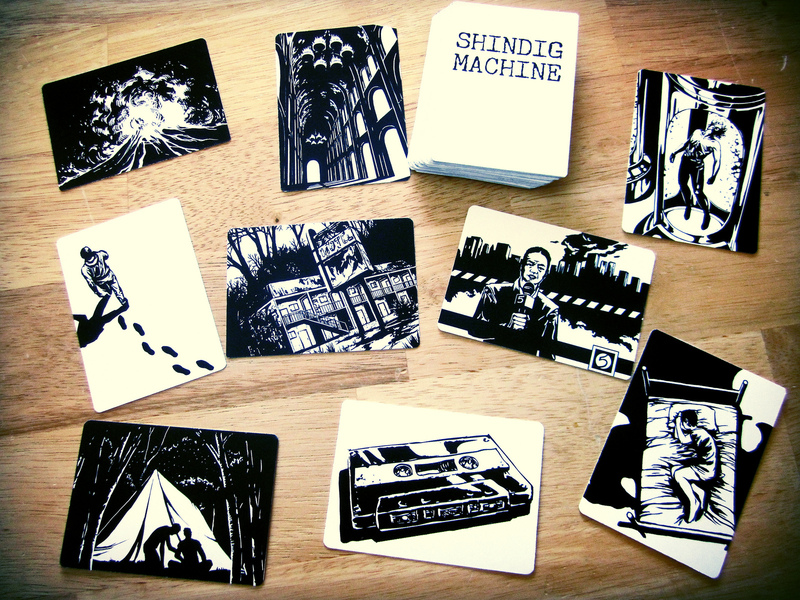 Meredith and Carrie return to help us out with a prototype of a game called Shindig Machine by Travesty Games. Thanks to Backpack Annie herself, Kimberly, for leaving us a voicemail.